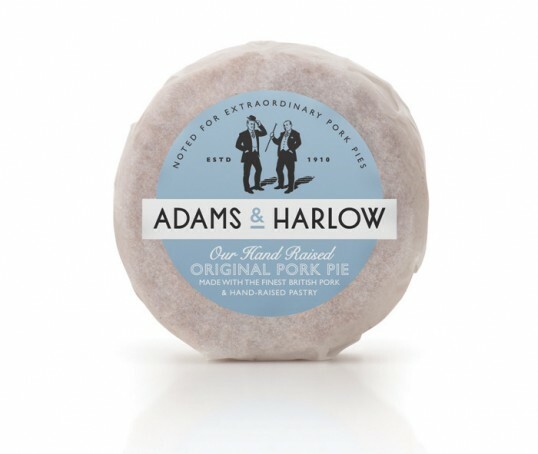 “Sisters Mary and Lizzi Adams appointed us to create the brand identity and packaging for their new brand of pork pies ‘Adams & Harlow’. 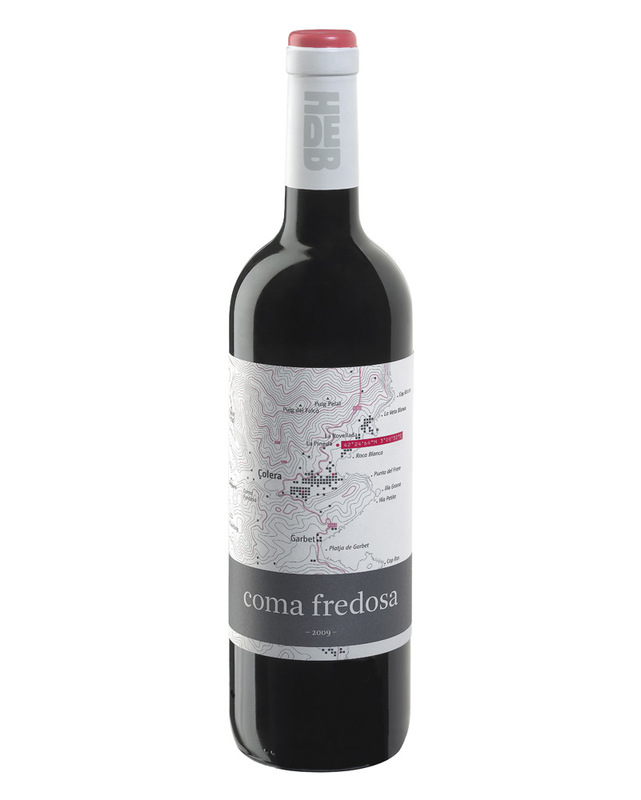 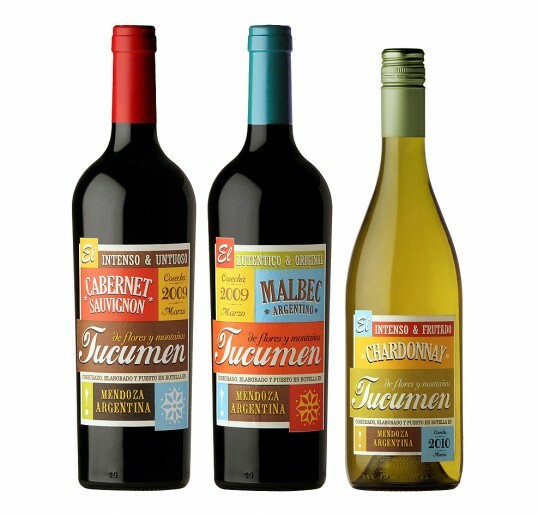 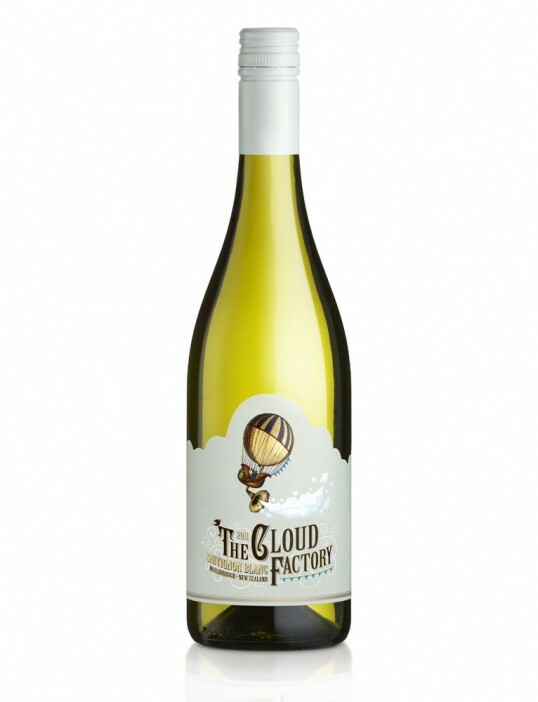 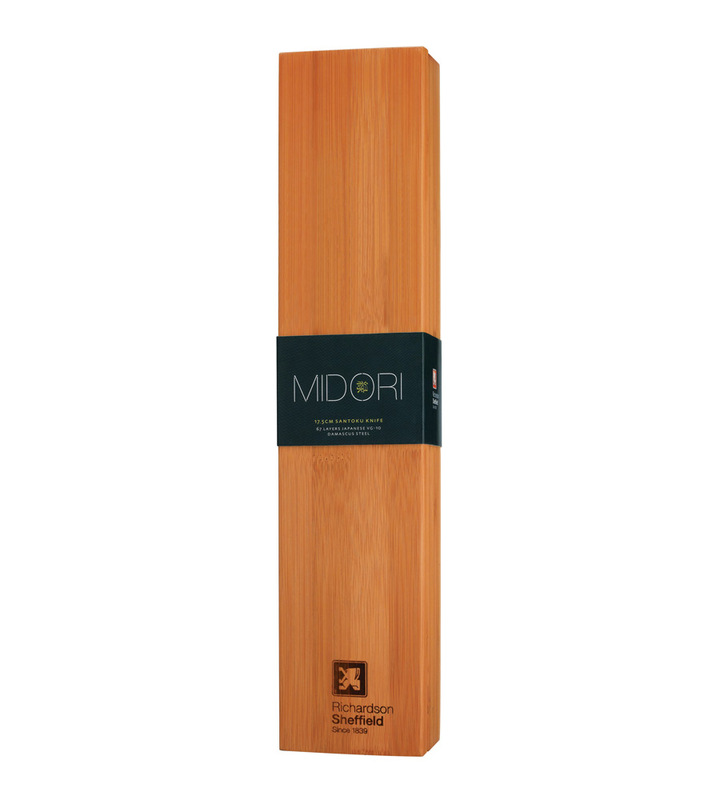 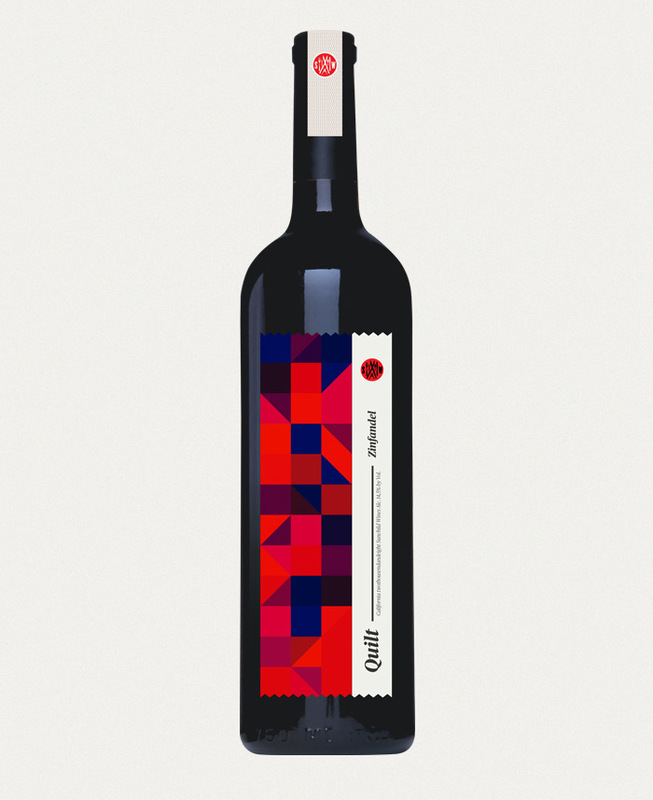 “For the design of this Coma Fredosa as well of that of other wines from the same winery, the “graphic language” of the topography is a key element that offers a series of clues and concepts about the wine and the winery to the spectator/consumer. 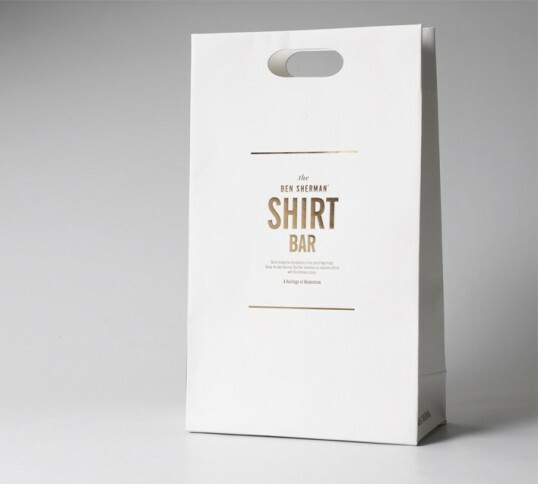 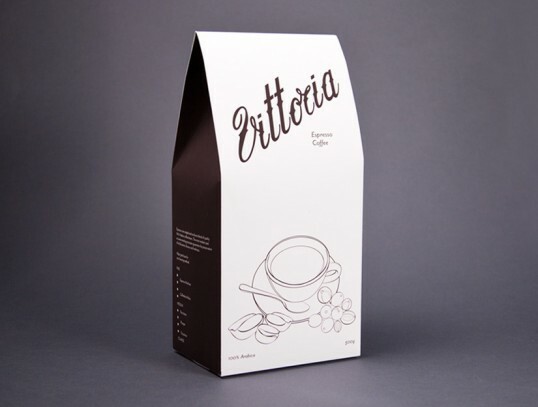 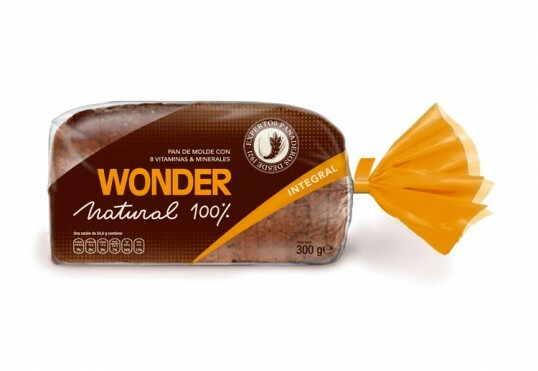 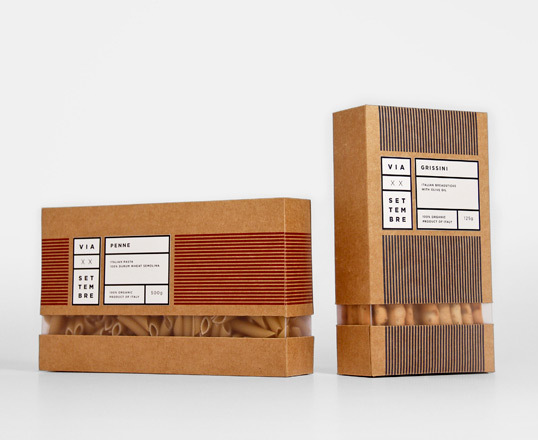 Wonder bread packaging redesigned for the European market by School of Design and Engineering student Marisol Escorza.